David Hume begins his A Treatise of Human Nature with a swagger—asserting that he is in pursuit of science of man. There are four contrasting Humes, or at least four contrasting voices of Hume, inhabiting Hume’s writing. The first is the confident Hume, projector of a complete science of human nature. The second is the melancholy Hume, wracked with Pyrrohonian doubts he seems incapable of shaking. Third, we have the chastened Hume, modest in his expectations and reasonably content with his lot. There is also a fourth voice or standing point found in Hume’s writings, important but easily overlooked. This is the standpoint of the ordinary people engaged in the affairs of daily life: the standpoint of the vulgar. all four standpoints are real in representing the way matters strike Hume when operating at a particular level of reflection. At the start of the Treatise, and well into it, Hume is an enthusiast for the new science of human nature he is developing. 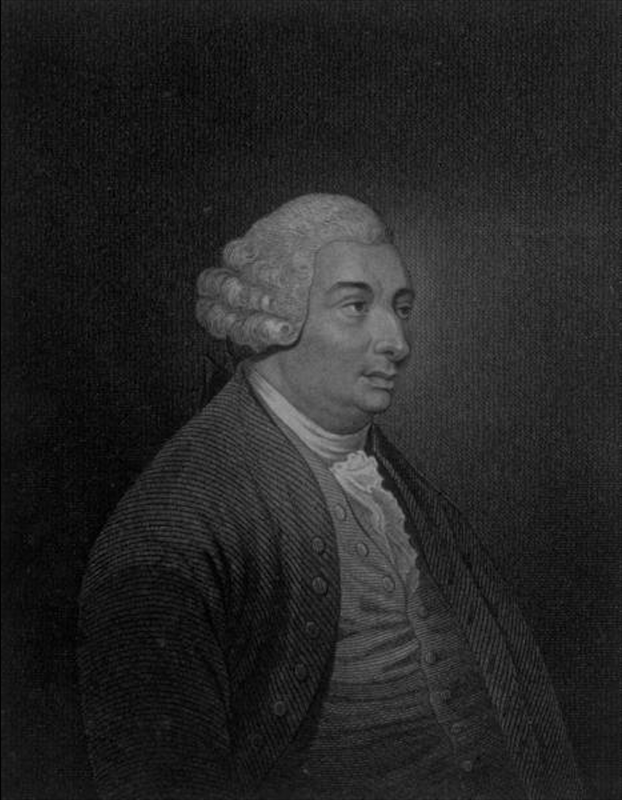 Hume’s standpoint undergoes a radical skeptical transformation in response to the appalling things his pursuit of the science of human nature reveals to him. This is full-throated skepticism. The third standpoint emerges from Hume’s recognition that radical skepticism cannot be disposed of by employing arguments against it. When matters are placed on an argumentative basis, the Pyrrhonist always wins. For Hume, the slide into radical skepticism can only be countered by yielding in some measure to our vulgar propensity to believe things that are not based on sound arguments and, more deeply, even things that run counter to sound arguments.